Health and safety is important for any offshore worker. 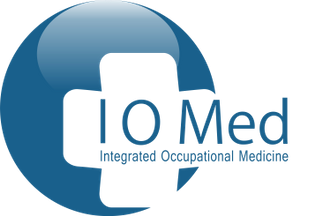 At Integrated Occupational Medicine Ltd, in Sevenoaks, Kent, our occupational health professionals provide offshore medicals. This examination is similar to our diving medicals, though you will not have to undergo a fitness test. Divers and those who work in the oil industry will come to us for offshore medicals. After undergoing the medical, you will receive a certificate which is valid for two years. What’s more, it allows you to work in the UK sector or the North Sea. At our company, our lead doctor is the only professional to be approved by a Norwegian governing body. This is why we should be your first choice for offshore medicals. Contact our occupational health specialists today, in Sevenoaks, Kent, for more details about our offshore medicals.